The first week of October saw a few Big Sky contenders taking hits, while a few unlikely teams have thrust themselves squarely into the league race. 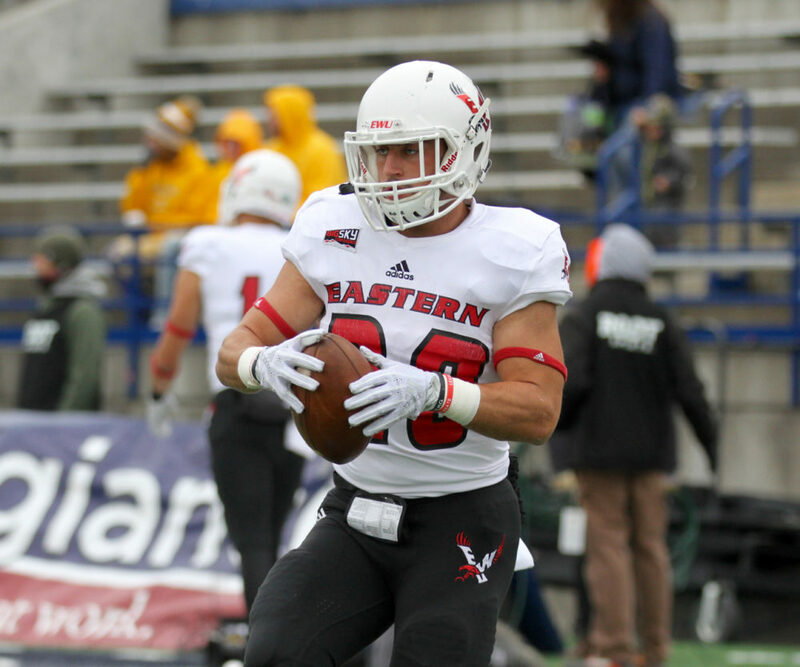 Even without it All-American starting quarterback, Eastern Washington continued to strengthen its hold ont eh league with a 55-17 win over Southern Utah – who, by the way, remains winless just a season after sharing the league title. Idaho State and UC Davis join EWU as the only teams who remain perfect in confrence play after the former blasted in-state rival Idaho and the latter shut down Northern Colorado. Previously red-hot Montana fell back to earth on a last-second field goal by Portland State, and previously seventh-ranked Weber State – the other co-champ from last season – collapsed under the weight of a Northern Arizona team coping with its own starting quarterback injury. This week, the second edition of Skyline Sports’s weekly Big Sky Conference power rankings. Rankings are based on strength of schedule, quality of wins and most recent performance. No Replies to "Big Sky Power Rankings: Part 2"